Each year, the West Geauga Board Office selects student artwork to add to the office decor. 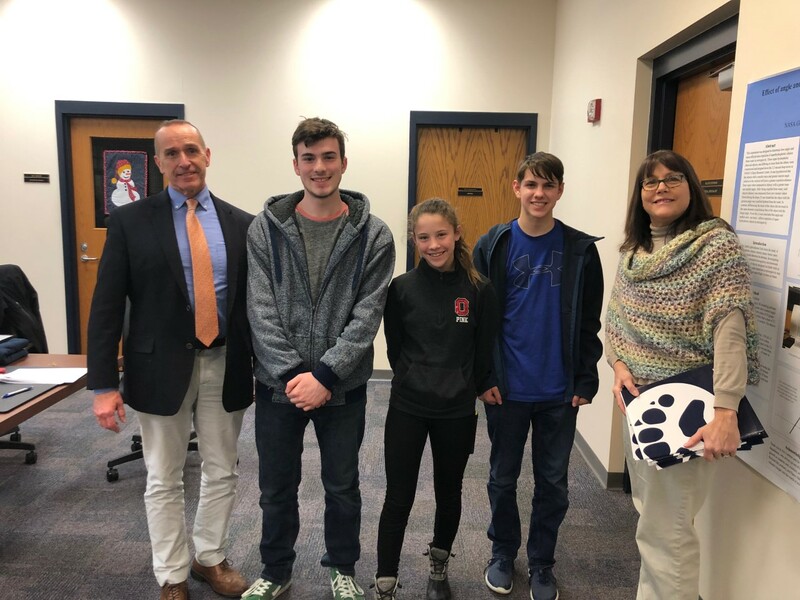 At the January 22nd Board meeting, students whose work was placed in the Board Office were recognized by community members and staff. The selected artwork will stay in place for the remainder of the school year.